Everybody knows that an effective ERP system provides efficiency throughout manufacturing businesses and increases productivity. In these turbulent times, it is now more important than ever to make sure manufacturing companies are as robust as they can be. 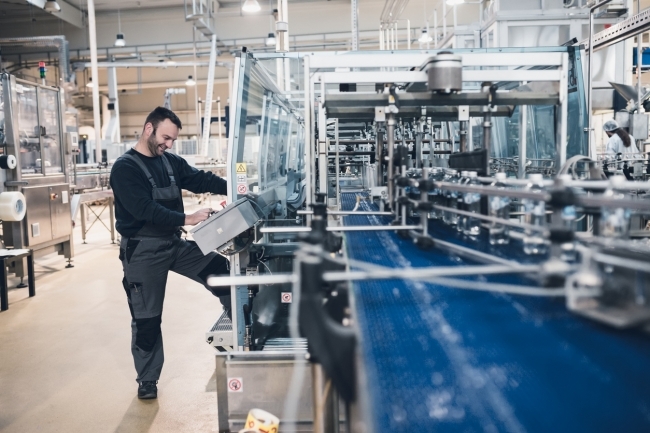 As Industry 4.0 continues to flourish, adapting to advancements and implementing the most effective ERP solution is becoming more and more crucial for growth in the UK manufacturing sector. 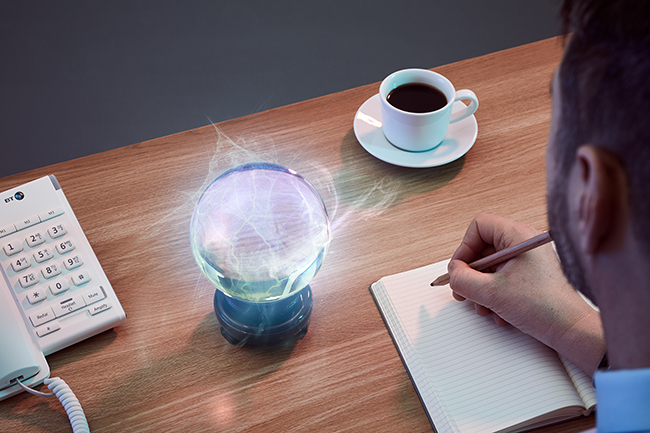 Nick McGrane from K3 Syspro explains how ERP can help empower manufacturers with visibility and knowledge sharing they need to truly embrace Industry 4.0. When I talk to manufacturers, their number one concern is how to put your customer at the heart of their operation and move into the Fourth Industrial Revolution. How do you adapt your business model, embrace new ways of working and use technology to improve efficiency and streamline your operation? Effective ERP holds the key to gaining insight and taking control of the inner workings of your business. At K3 Syspro, our solutions are designed specifically to give manufacturers the insight and knowledge sharing capacity required for strategic decision making. We provide our customers with visibility of data to interrogate every nook and cranny of their operation. The ability to view, access and interpret information is now integral to a successful manufacturing business. Our ERP solutions provide a transparent factory model. The walls are removed, and barriers are broken down. With SYSPRO, manufacturers can access, format and analyse data across all departments. They allow for end-to-end visibility, from monitoring the journey of materials through the supply chain, shedding light on the production process, to tracking delivery. SYSPRO Office Integration provides access to everything on the ERP database, whilst SYSPRO Workflow Services allows for the streamlined flow of business processes through a fluid interface. Transparency of your workforce is available through K3 Syspro’s T&A module which electronically captures Time and Attendance details via time clock emulator software. Inventory management and Optimisation provides an invaluable insight into warehousing operations, whilst the Inventory Forecasting software identifies those products that contribute the most to a manufacturer’s bottom line. In terms of financial visibility, General Ledger Financial Ratios allows for real-time performance monitoring and Electronic Funds Transfer gives an accurate picture of current cash flow. In addition, we offer a range of other solutions which act as a window to view the financial health of the business. Our customer, BCA Group manufactures electrical power systems for major caravan manufacturers. Our ERP solutions have given the business the visibility required to simplify its complex manufacturing processes and identifies key issues through real-time reporting. Yet this new information is only valuable if it is given to the right people at the right time. Our ERP solutions facilitate faster, smarter and more effective sharing of knowledge and data. Once information is gathered, SYSPRO Office Integration sends information to whoever you choose. Similarly, SYSPRO Reporting allows manufacturers to produce simple ad hoc or complex reports in a variety of formats which can be shared in a secure manner. It doesn’t matter whether the person you wish to share information with is on site or even in front of a computer. SYSPRO Espresso gives access to business processes and data via a mobile device. When issues arise, it is critical information is shared with ease. SYSPRO Office Automation and Messaging automatically notifies key individuals via email or internal messaging functions about critical business concerns. When wishing to assess and give feedback to a member of your team, SYSPRO Business Insights supports performance management by looking at data against KPIs, goals and targets. Key data can also be shared with off-site suppliers and customers. Our Web Portal Utility provides server-side reporting via web browser, meaning it can be used on smartphones, tablets and machines that don’t have SYSPRO installed. This is especially important as manufacturers move to models of servitization. Shifting from a pure production to service relationship requires transparency and reliable knowledge sharing. G&B Electronics is an electronics manufacturer which turned to K3 to helped them embrace a new partnership-based business model. The business required greater data collection capability and our integrated ERP solution allowed customers to follow their product at every stage of the manufacturing supply chain. The superpowers afforded by effective ERP enable manufacturers to gain critical insight, whilst sharing data, knowledge and ideas. At K3 Syspro, our priority is to adapt to the needs of users and ensure the right information is available to the right people in the right place at the right time.